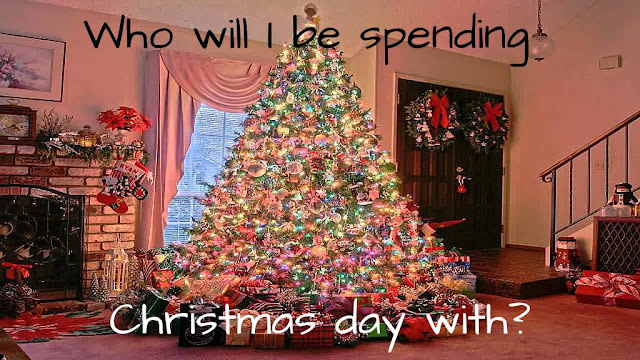 Everyday Young Mum: Who will I be spending Christmas day with? Who will I be spending Christmas day with? I will be lucky enough to have 2 Christmas days this year. One with my mum and one with Mikes mum. On Christmas day, We will go over to my mums at lunch time to have dinner and open our presents. I will see my sister and her boyfriend as well and we will just chill out and watch TV and play with Cohen's toys with him. On Boxing day, we will be going to Mikes mums and having dinner and presents with her and her best friends. I am so excited about having my first family Christmas!